1. You choose how many coins you need, and we will send them to you promptly. 2. 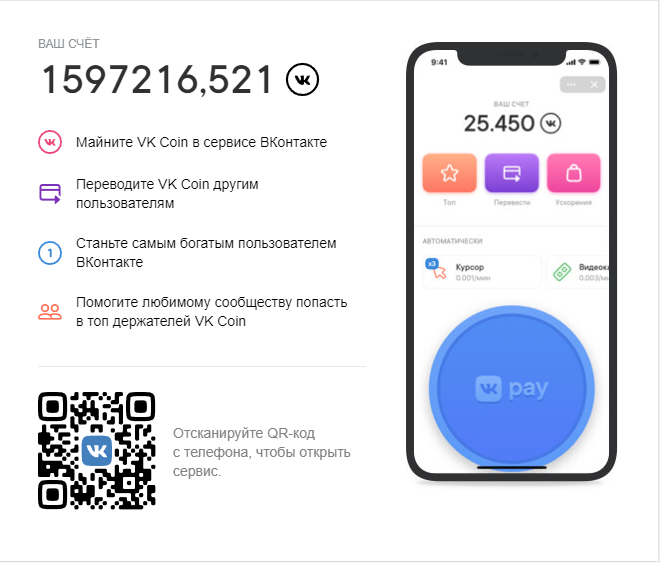 After purchase, you will receive a 16-digit code that must be sent to the "Correspondence with the seller" and / or provide a screenshot of the page after purchase in the LAN (https://vk.com/id132221235) and provide a link to the page where to transfer the coins. 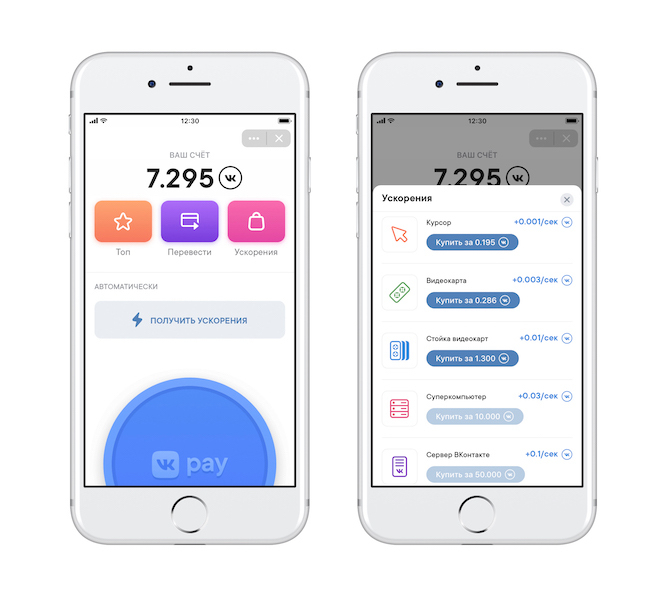 Delivery of COINS can take from several minutes to 24 hours.